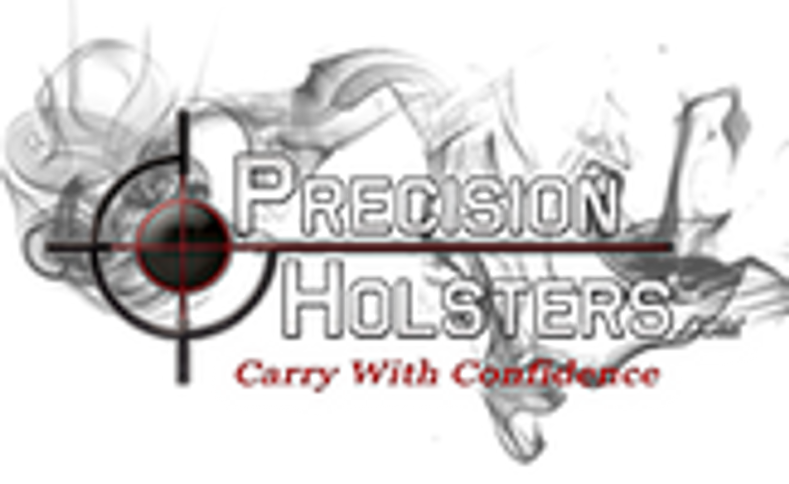 I needed my holster to ride a little lower and these did the job perfectly for me. Love the holster as,well. Great company, fast delivery and awesome customer service.